Today’s guest is Jamie Miller an RDH from Canada. In 2010 Jamike joined the iTero team and began working as a clinical trainer, by educating himself in all facets of dentistry, he has enabled himself to help all doctors and dental professionals receive the best clinical training possible. He has, for the last 8 years, worked full time with iTero at Align Technology to help drive the innovation and advanced technologies to the RDH and Dental community at large. 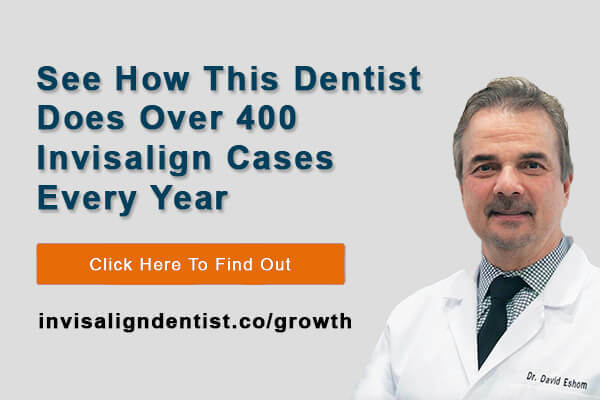 Do you want to see how this dentist does 400 Invisalign cases a year? 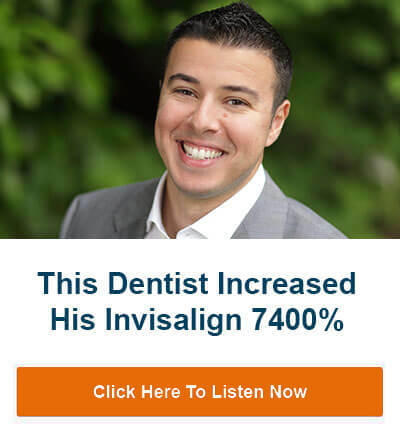 Head over to Invisalign Dentist right now! If you enjoyed the podcast, please head over to itunes and leave us a review. 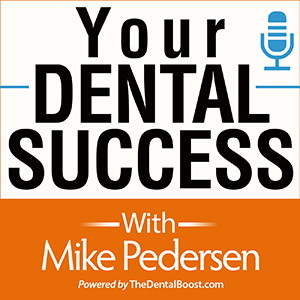 This helps us gain more popularity, so more dentists will find us.